Coffee beans. 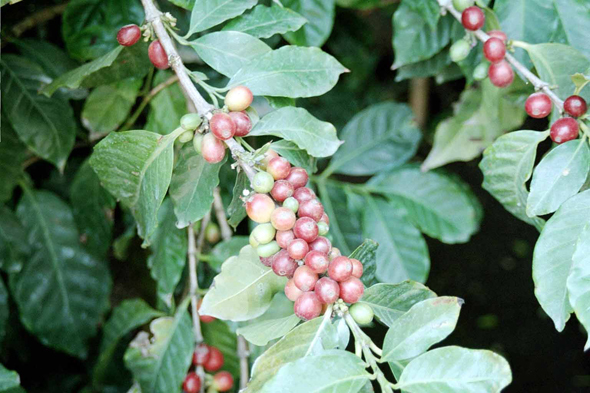 The region provides 90% of the national production of coffee. The country is the fifth exporter of the world and, in spite of the fluctuations of the rates, the coffee ensures, with the money orders of the migrant workers and tourism the main part of the incomes in currencies.